Ideas for Sheet-Pan Dinners + Chinese Dumplings! Happy Chinese New Year! 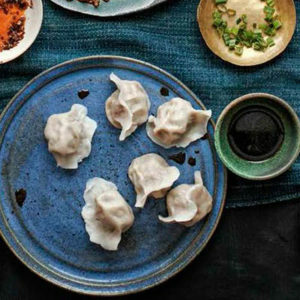 To celebrate the Year of the Rooster, we’re learning how to make homemade Chinese dumplings thanks to Max Falkowitz, co-writer of The Dumpling Galaxy Cookbook by the amazing Helen You. Also this week, the gang shares lots of ideas for sheet-pan dinners (that weeknight lifesaver), and wine broker Mark Raymond shares not one, BUT TWO lip-smacking wines at $10 each. The Finca el Origen Malbec Rosé (yes, a malbec rosé) and the Santa Carolina Sauvignon Blanc are pure, wholesome wines—and an absolute steal. 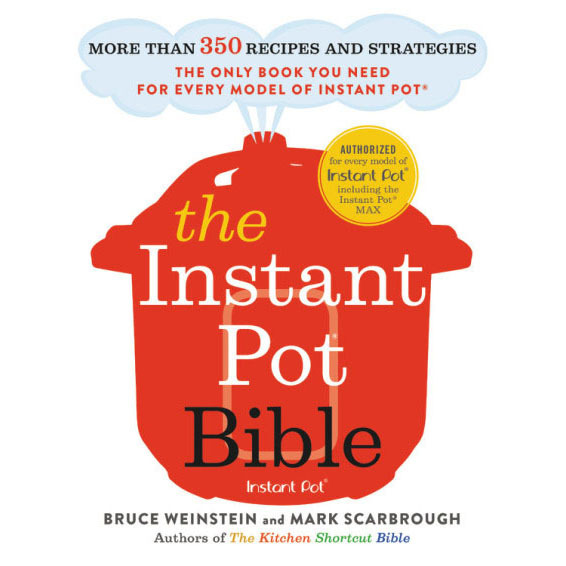 Please remind me of the model Kitchen Aid slow cooker recommended on your show this week.. Thanks. Hi Jackie. Sure. Here’s the link. You’ll find all the products we talked about on that show listed there.